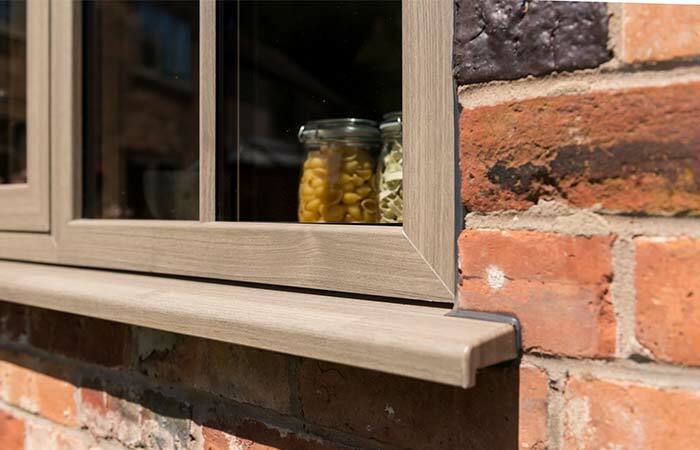 Giving you the opportunity to offer customers the choice of three distinctive sash styles (standard, slim and flush), all of our Innolux casement windows are ‘A’ rated as standard and provide the very best in aesthetics and functionality. 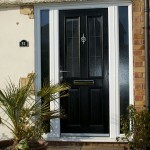 Each classic design goes well in both modern and traditional properties alike, capable of being configured in a number of ways to suit every end user’s requirements. 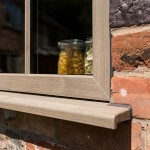 Standard sash windows from Warwick’s Innolux range are ideal for both modern and traditional homes, offering slimmer sight lines than other PVCu systems. Slim rebate windows are designed to give the appearance of slimmer aluminium frames, making it ideal for contemporary styles of home. 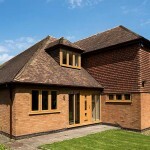 Flush sash mimics traditional timber windows, and can be used as a replacement for original timber windows, or to replace existing PVCu windows to create a classic look. 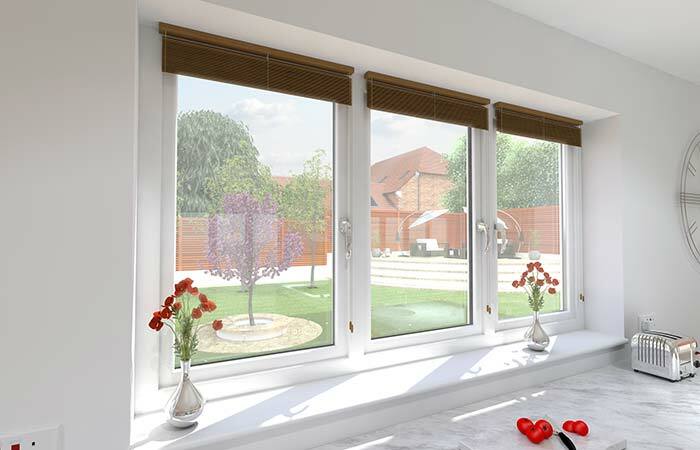 Innolux casement windows feature ultra slim sightlines and are available in three different sash options: standard, slim rebate and flush. Windows can be manufactured in a range of different styles including fixed, top hung, bottom hung, or side hung, to suit your customers’ preferences and meet project requirements. 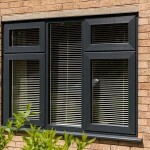 Aside from classic white, Innolux casement windows are available in the following colours: Black Ash, Anthracite Grey, Slate Grey, Moondust Grey, Anteak, Rosewood, Irish Oak, Cream and White Ash. 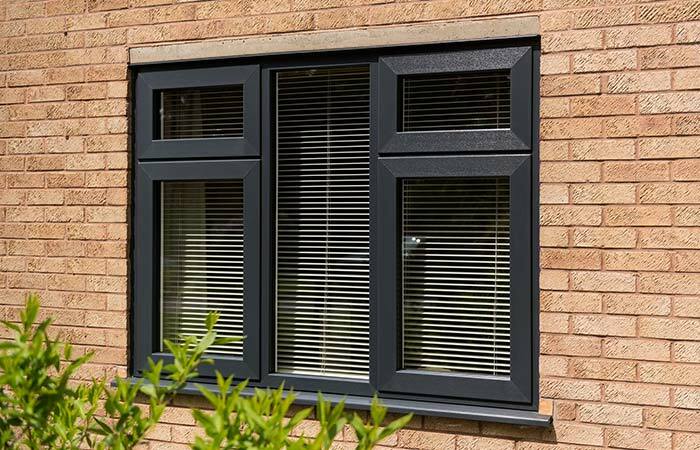 We also supply casement windows in the Architectural Range of colours which includes Quartz Platinum, Asphalt, Crown Platinum and Agate Grey. 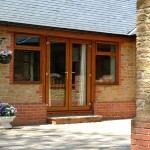 Warwick North West manufactures quality PVCu casement windows, which are designed to offer increased strength and security. 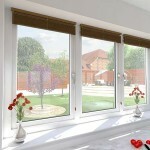 Windows use ERA handles and Nico hinges, as well as ERA espagnolette and Nico shootbolt locking, protecting a property and giving the consumer complete peace of mind. 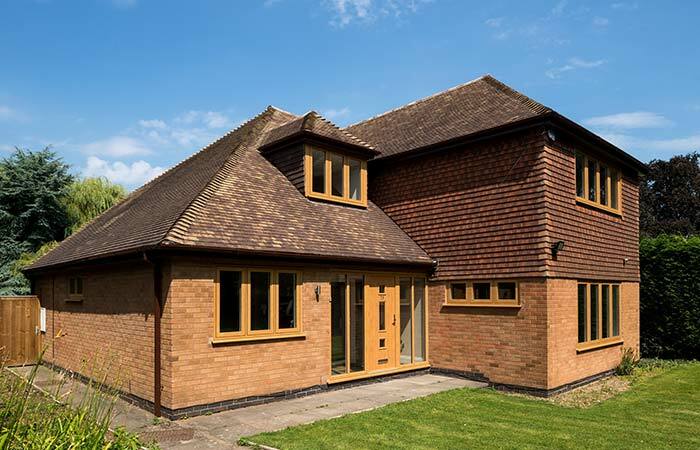 Innolux casement windows are manufactured using double glazed sealed units, with Planitherm Total Plus glass, Thermobar warm edge spacers, and Argon gas. This allows our casement windows to achieve an ‘A+’ WER rating and U-values as low as 0.7 W/m2K, exceeding the Passivhaus standard.